Join the entire TCRWP community as we open our doors to thousands of K-8 educators from around the world for more than 140 free workshops, keynotes and closings on state-of-the art methods in the teaching of reading, writing, performance assessments and the Common Core. The entire TCRWP staff will present on this day, including Lucy Calkins. 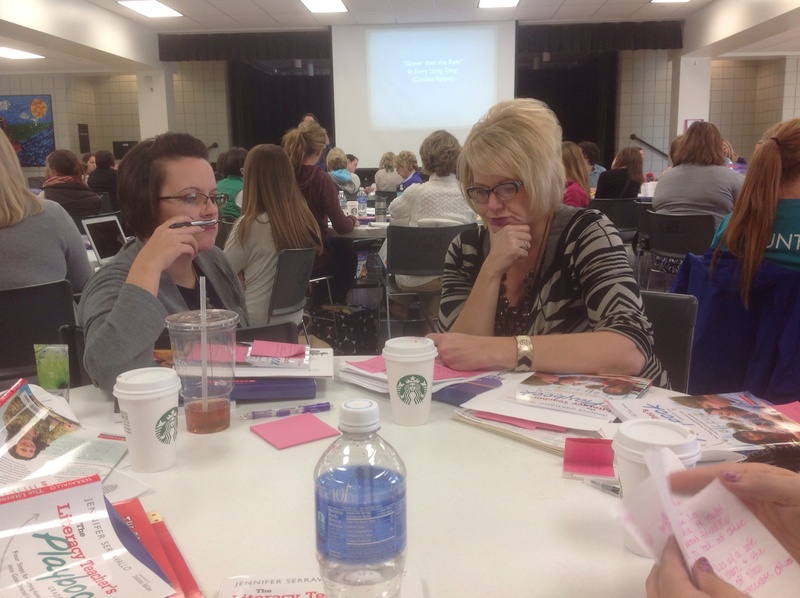 Guest literacy leaders will present as well. Topics will include: argument writing, embedding historical fiction in nonfiction text sets, opinion writing for very young writers, managing workshop instruction, aligning instruction to the CCSS, using performance assessments and curriculum maps to ratchet up the level of teaching, state-of-the-art test prep, phonics, guided reading and more. Pam Muñoz Ryan, our opening keynote speaker, has written over thirty books for young people including the award-winning Esperanza Rising, as well as Riding Freedom, Paint the Wind, and The Dreamer. She is the recipient of the Civil and Human Rights Award from the NEA, of the Virginia Hamilton Award for Multicultural Literature, and of the Willa Cather Literacy Award for writing. David Booth, an expert in children’s literature and drama, has keynoted TCRWP conferences and authored many of our favorite professional books including Reading Doesn’t Matter Anymore, The Literacy Principle, Guiding the Reading Process, and Even Hockey Players Read. He has been a literacy leader through his work as a classroom teacher, language arts consultant, keynote, speaker, and author, as well as a Scholar in Residence at the University of Toronto. Sarah Weeks, our closing keynote speaker, is famous throughout the TCRWP community for her light-hearted speeches. She is the author of more than fifty picture books and novels including the bestselling novel, So B. It. Two of her most recent contributions are MAC AND CHEESE and PIE. Sarah is an adjunct faculty member at the New School and a founding member of ART, a traveling troupe of authors who perform readers’ theatre across the country. Carl Anderson is the author of the acclaimed books: Assessing Writers and How’s it Going? 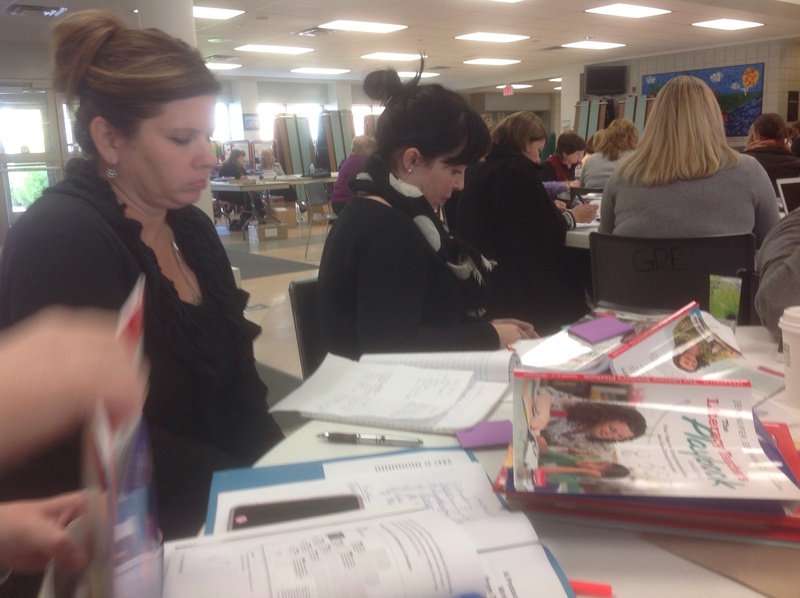 A Practical Guide to Conferring with Student Writers. His latest project is a book series: Strategic Writing Conferences: Smart Conversations That Move Young Writers Forward. Lucy Calkins is Founding Director of the Teachers College Reading and Writing Project, as well as the Robinson Professor of Children’s Literature at Teachers College. 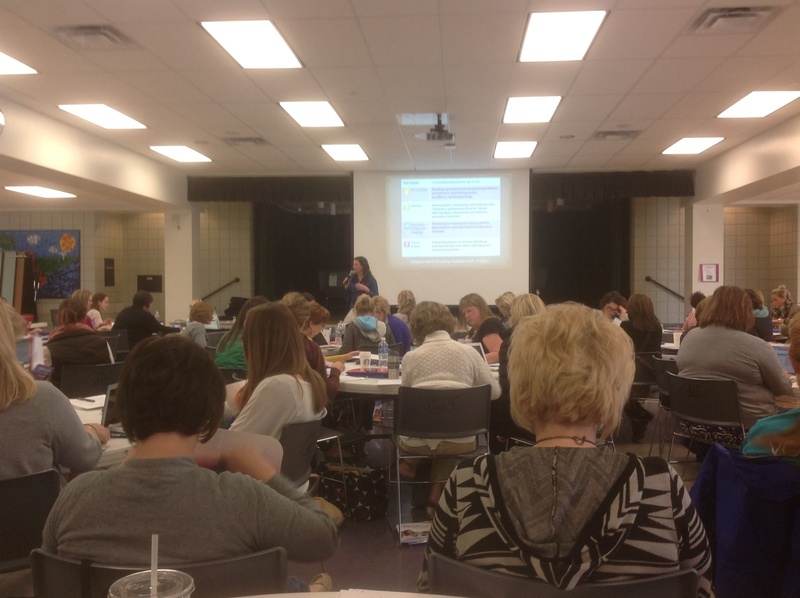 She is the author or co-author of over a score of books, including the Units of Study books for K-2 and 3-5 writing and for 3-5 reading, The Art of Teaching Reading, The Art of Teaching Writing and the upcoming Pathways to the Common Core. Kathy Collins, author of Growing Readers: Units of Study in the Primary Classroom, and Reading for Real, teaches large group and advanced sections of TCRWP institutes. Colleen Cruz, a senior staff developer at the Project, is the author of Independent Writing, of Reaching Struggling Writers, K-5 and of the young adult novel, Border Crossing, as well as co-author of Writing Fiction: Big Dreams, Tall Ambitions. 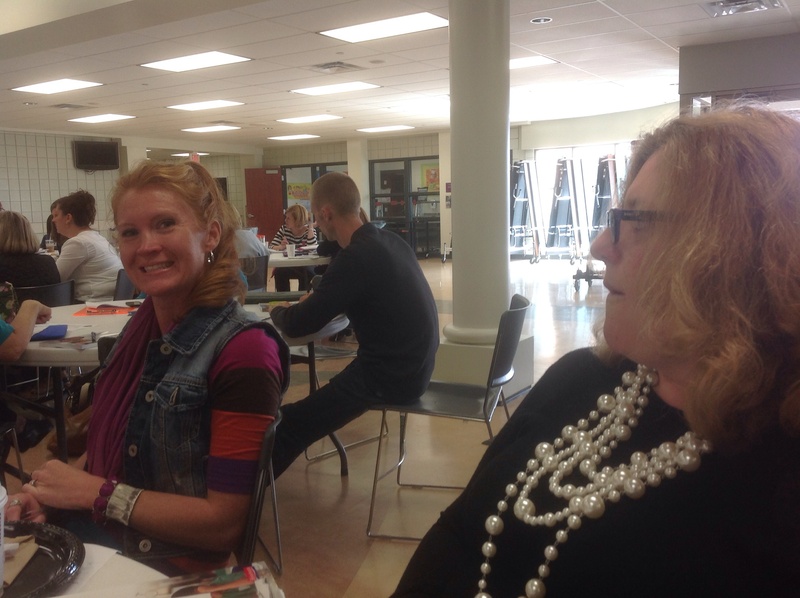 Mary Ehrenworth is Deputy Director for Middle Schools at the Project. She is co-author of The Power of Grammar, of two books in the Units of Study for Teaching Reading, Grades 3-5, and of the upcoming Pathways to the Common Core. 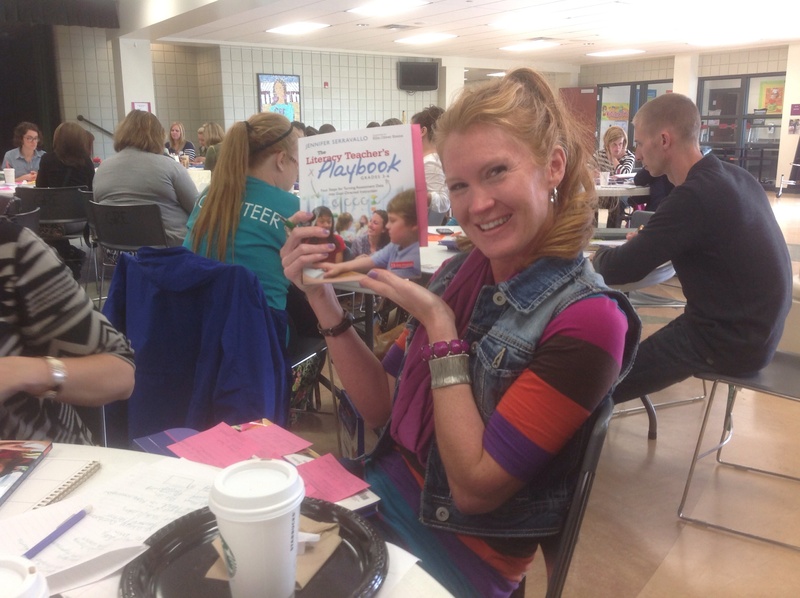 Amanda Hartman, Lead Coach at the Project, is co-author of Authors as Mentors, of The Conferring Handbook and of One-to-One: The Art of Conferring with Young Writers. 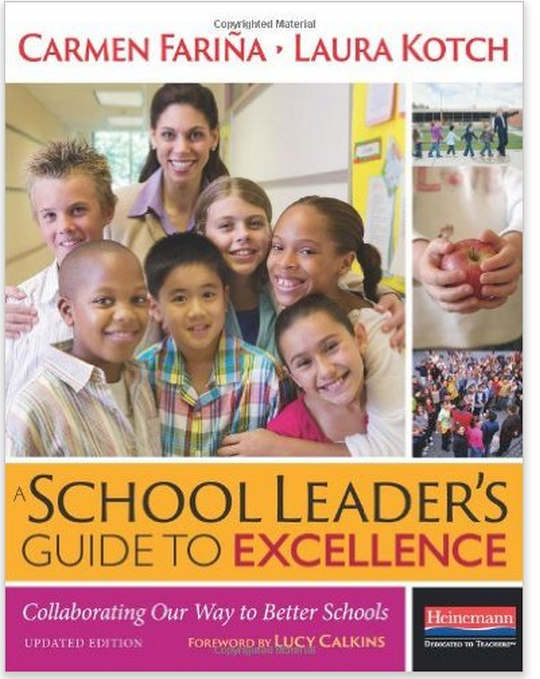 Laurie Pessah, Senior Deputy Director of the Project, is co-author of Nonfiction Writing: Procedures and Reports and of A Principal’s Guide to Leadership in the Teaching of Writing. 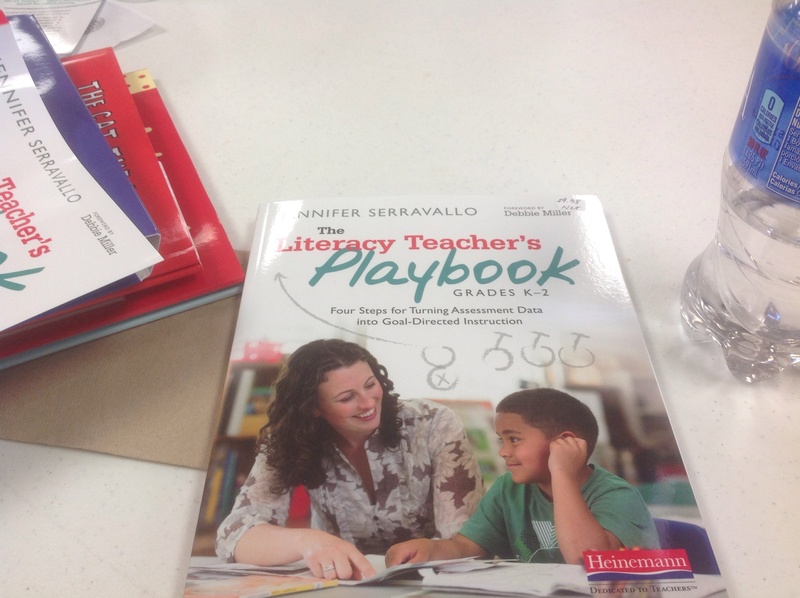 Jennifer Serravallo, a senior staff developer at the Project, is author of Independent Reading Assessment: Fiction, Teaching Reading in Small Groups, and co-author of Conferring with Readers. 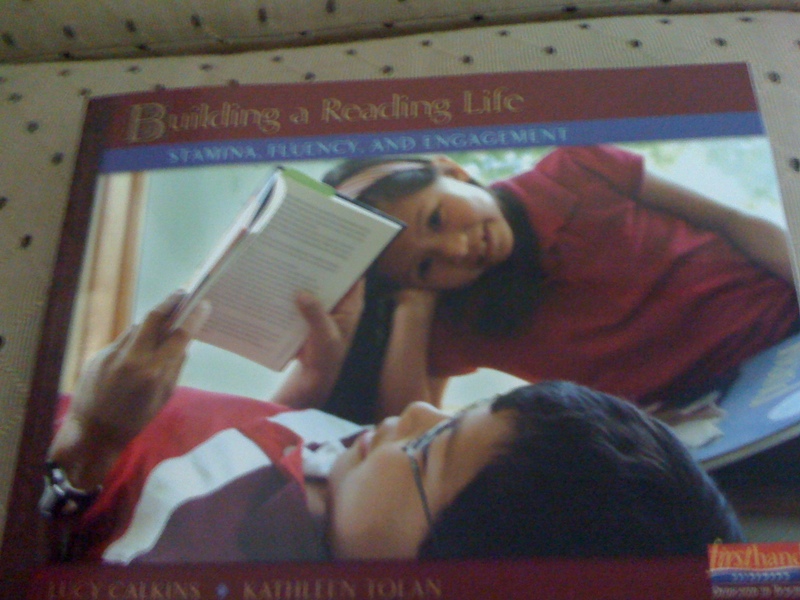 Kathleen Tolan, Senior Deputy Director of the Project, is co-author of Building a Reading Life, Following Characters into Meaning, and Navigating Nonfiction in the Units of Study for Teaching Reading, Grades 3-5. The Morning Keynote will be held at Riverside Church at 9:00 a.m.